You can have your "Made to measure" suit. Select "Made to measure" from "Size". 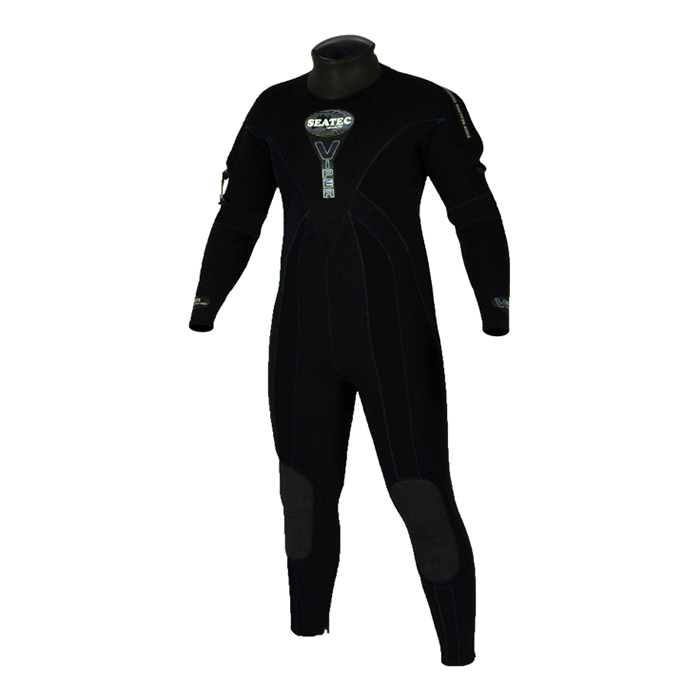 Semi-dry wetsuit built for the professional working diver needing a hardy upgrade to the standard Viper.